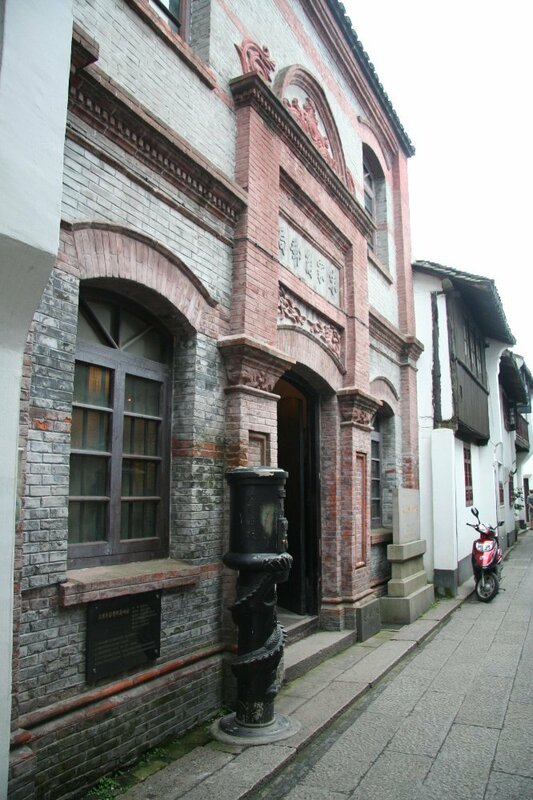 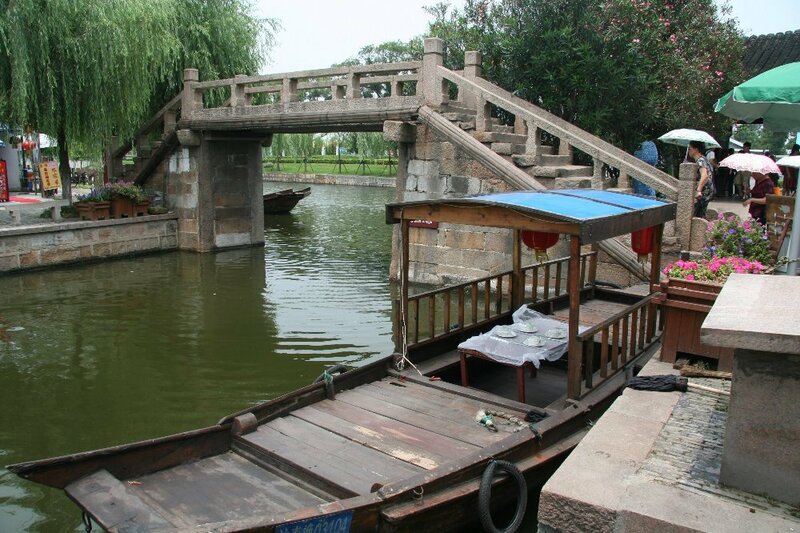 Bridges in the town are distinctive and old, built during Ming and Qing Dynasties. 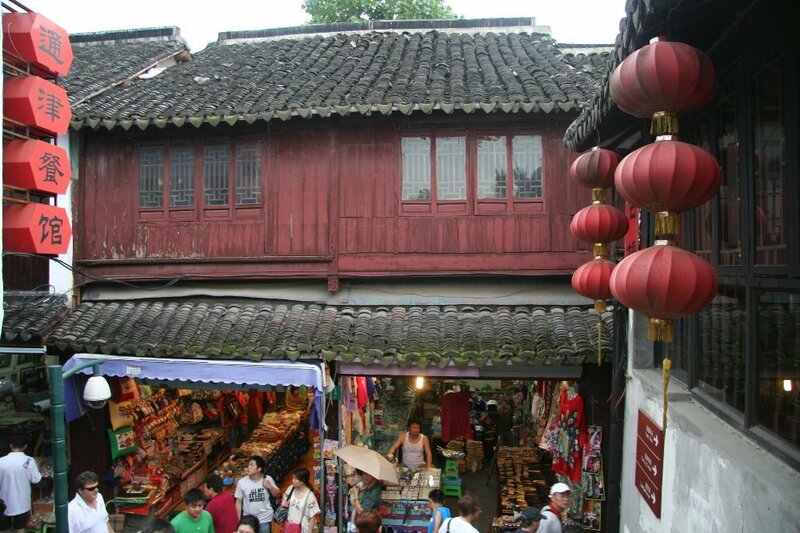 The old town is thoroughly connected by 36 delicate spans in different shapes and styles, from wooden to stone to marble. 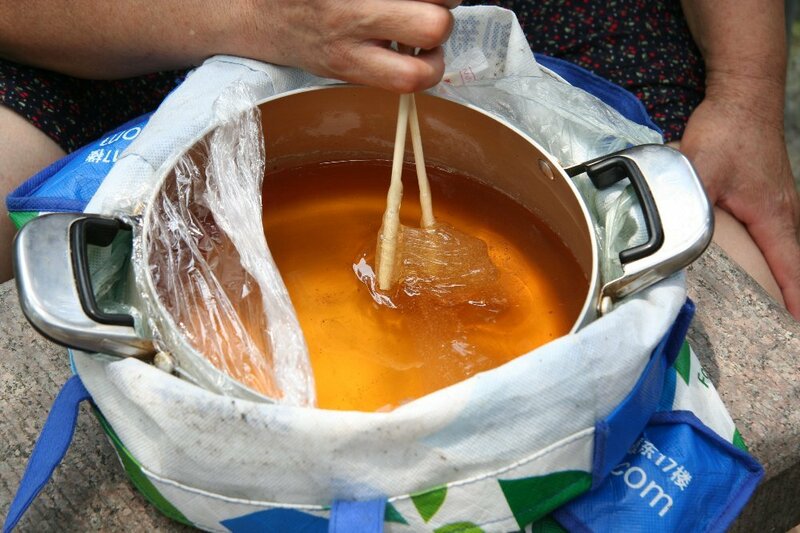 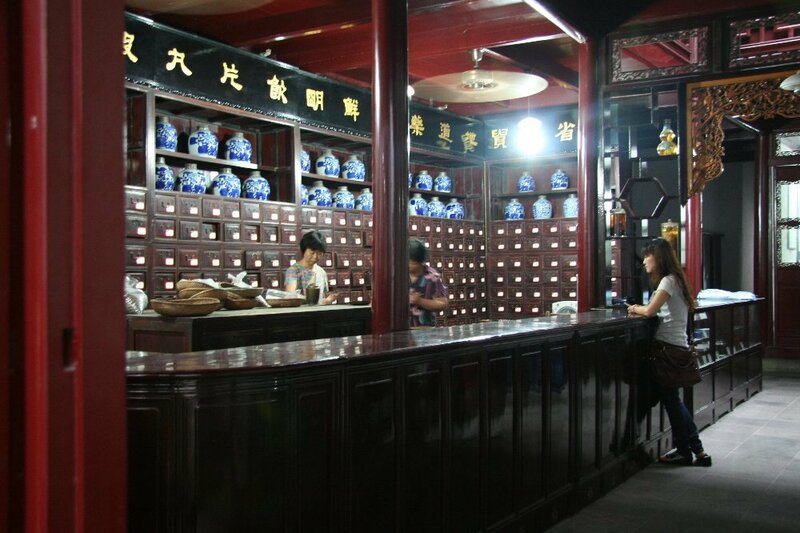 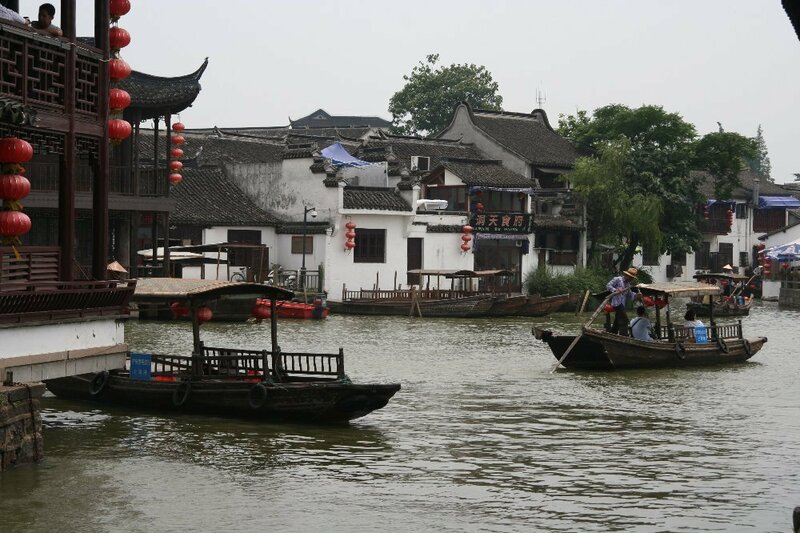 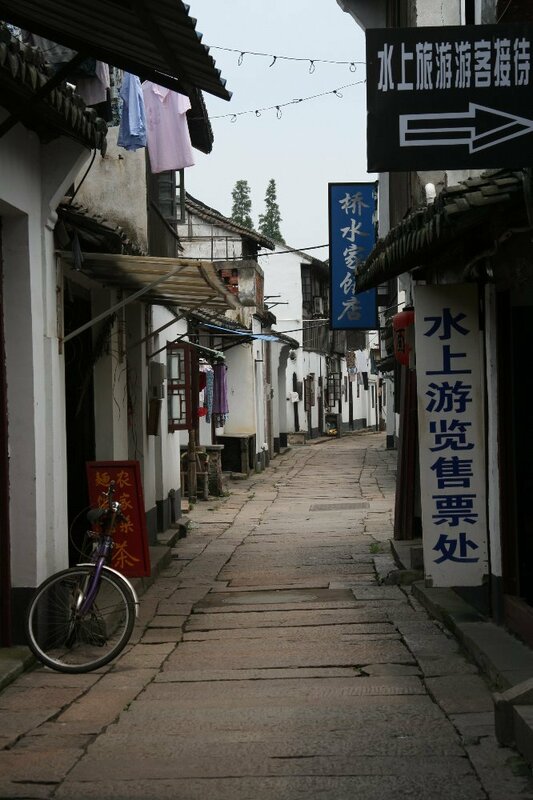 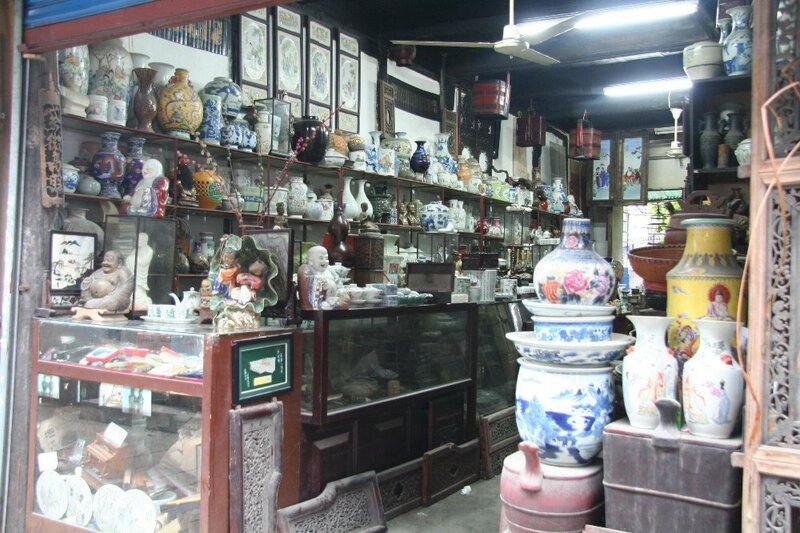 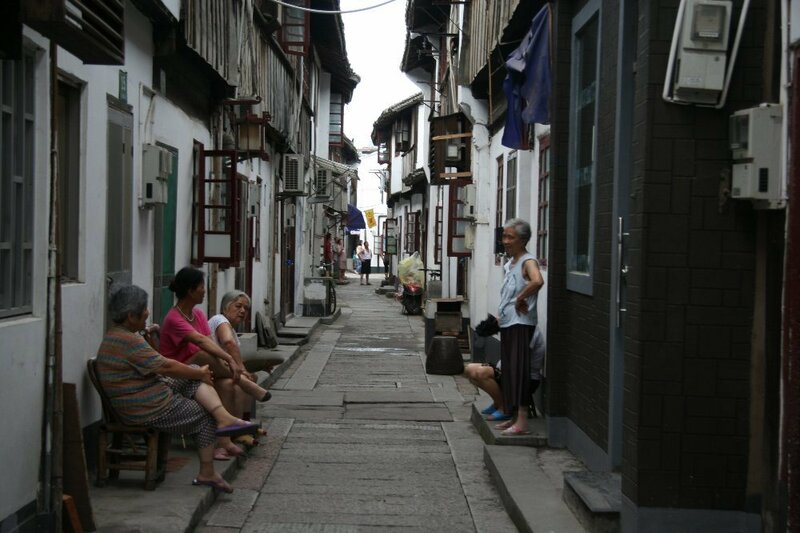 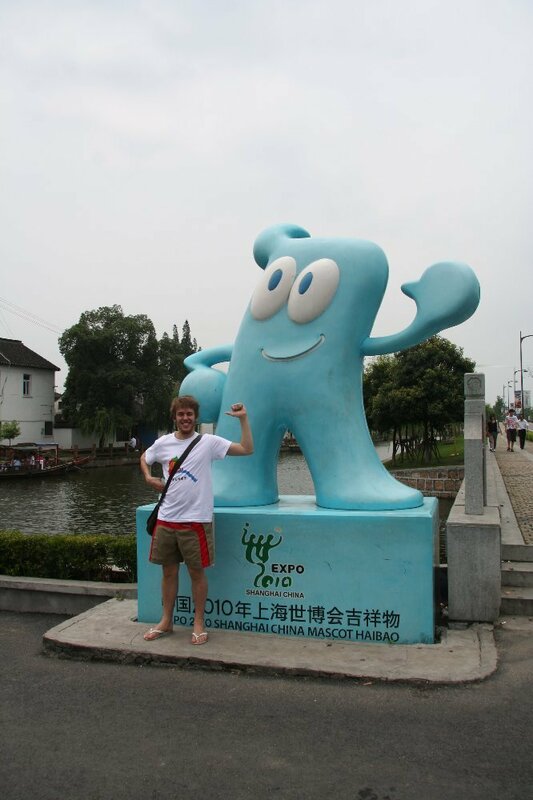 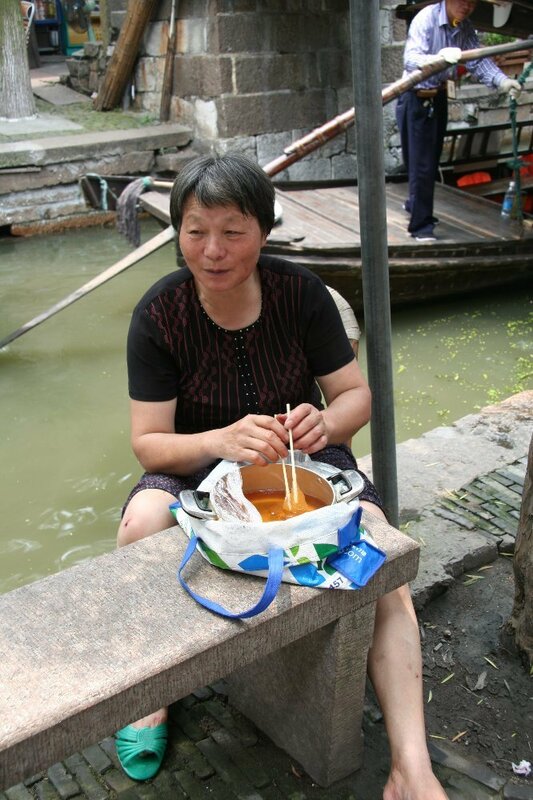 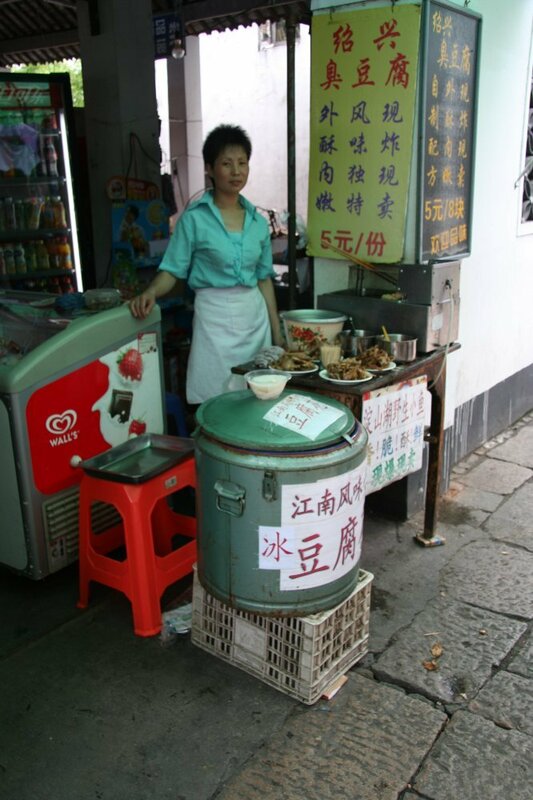 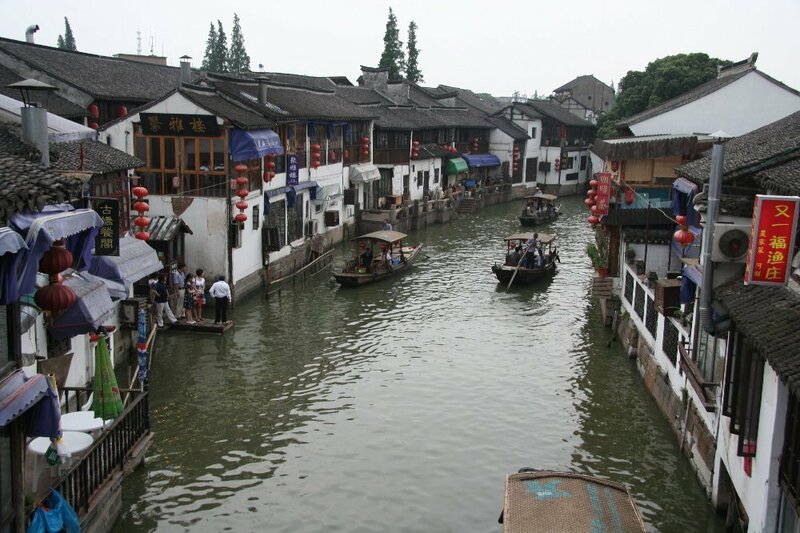 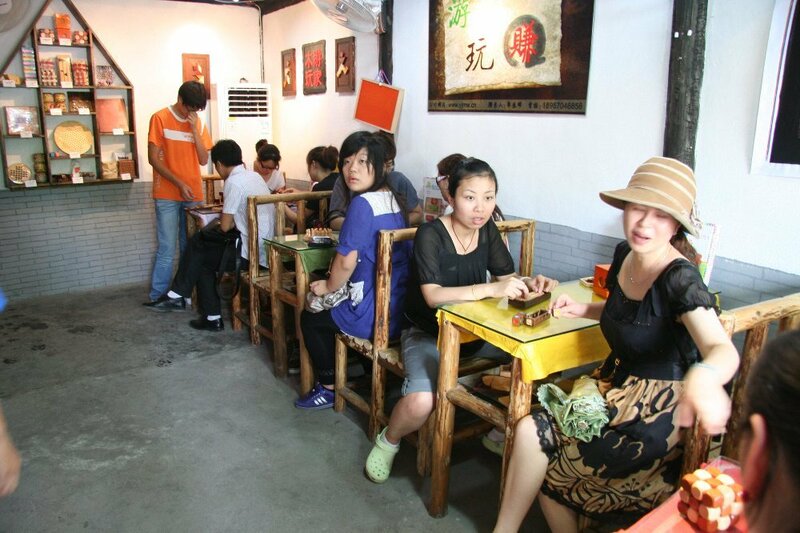 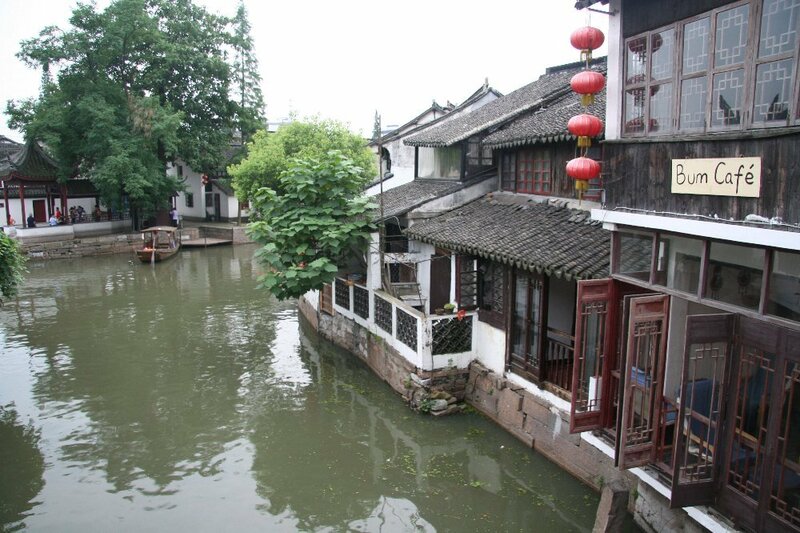 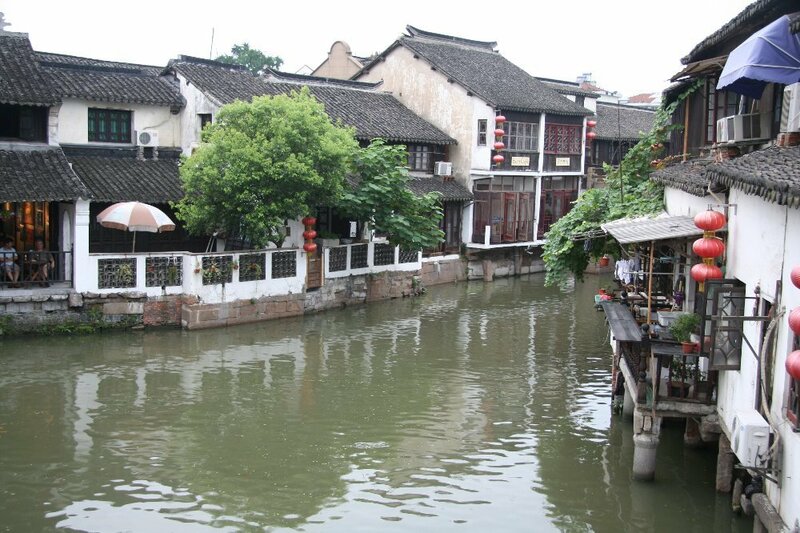 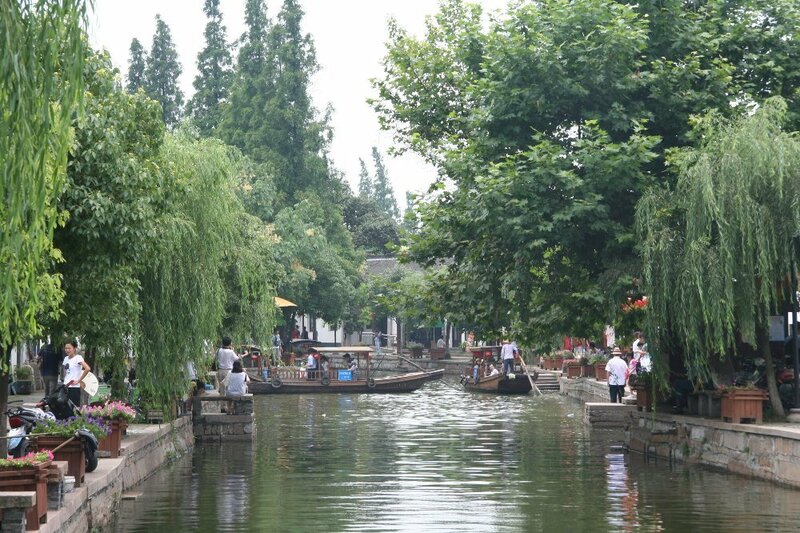 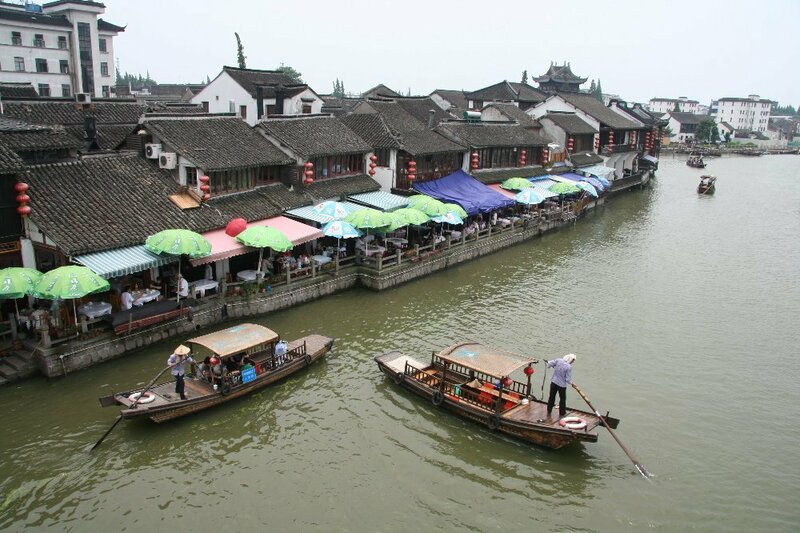 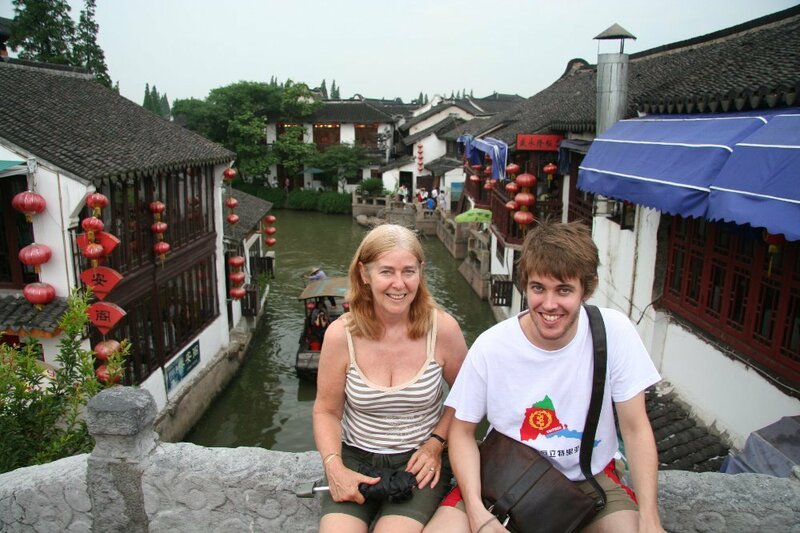 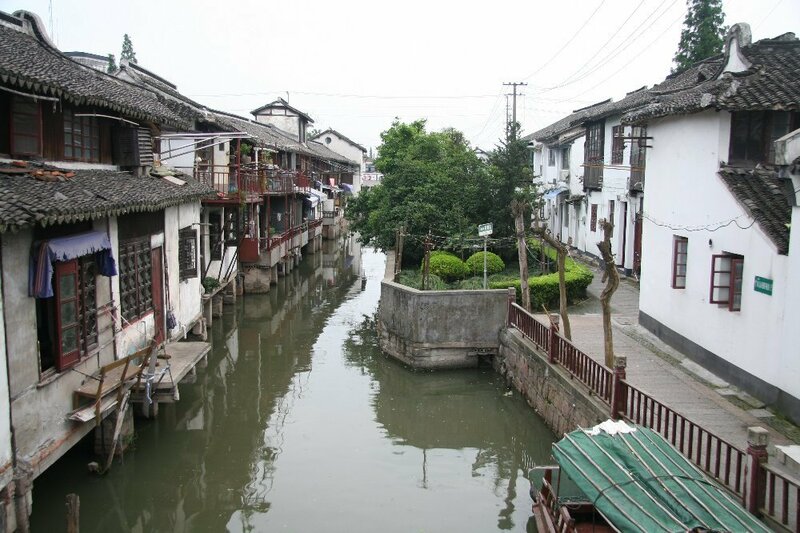 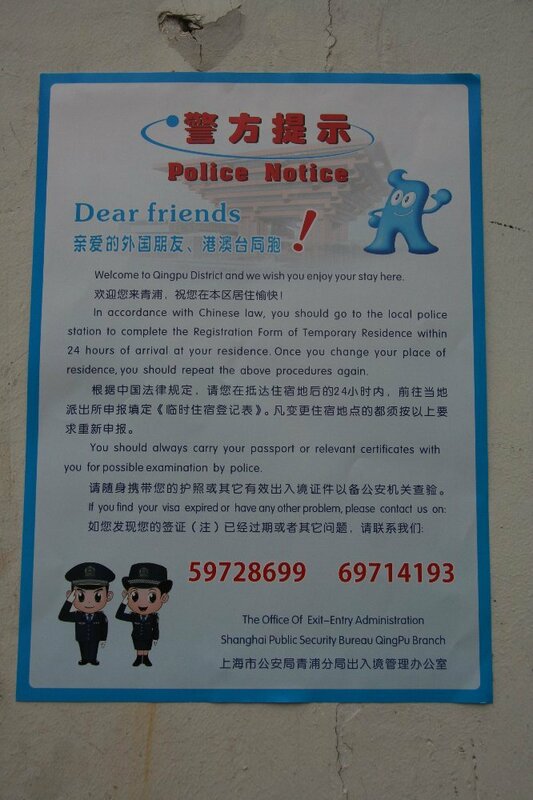 Zhujiajiao is a 45 minute bus ride from the centre of town or 160RMB for a cab ride incl toll fee.